Interest Rates Remain at Historic Lows… But for How Long? The interest rate you pay on your home mortgage has a direct impact on your monthly payment; The higher the rate, the greater your payment will be. That is why it is important to look at where the experts believe rates are headed when deciding to buy now or wait until next year. The 30-year fixed mortgage rate has fallen half a percentage point since the beginning of the year and has remained at or below 3.5% for the last 11 weeks according toFreddie Mac’s Primary Mortgage Market Survey. 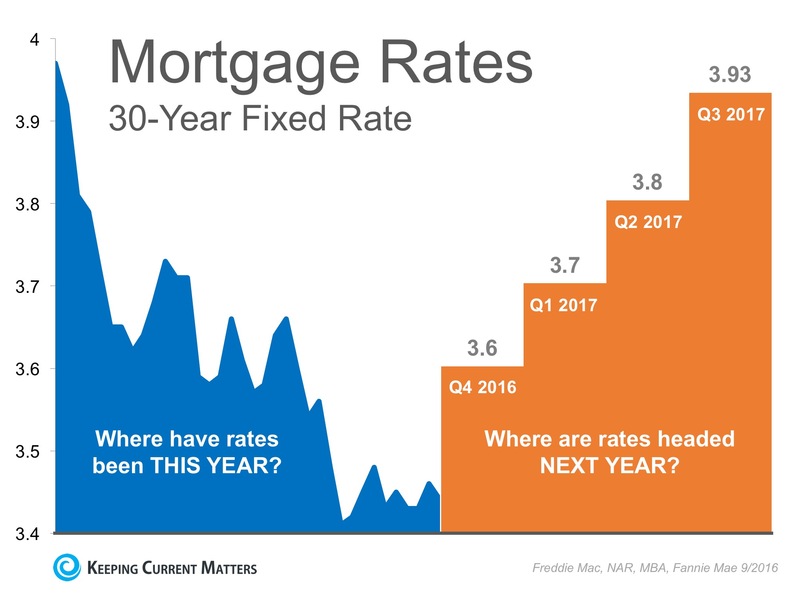 The chart below shows how far rates have fallen this year (on the left), and uses an average of the projections from Freddie Mac, Fannie Mae, the Mortgage Bankers Association and National Association of Realtors (on the right). As you can see, interest rates are projected to increase steadily over the course of the next 12 months. According to CoreLogic’s latest Home Price Index, national home prices have appreciated 6.0% over the last year and are predicted to be 5.4% higher next year. 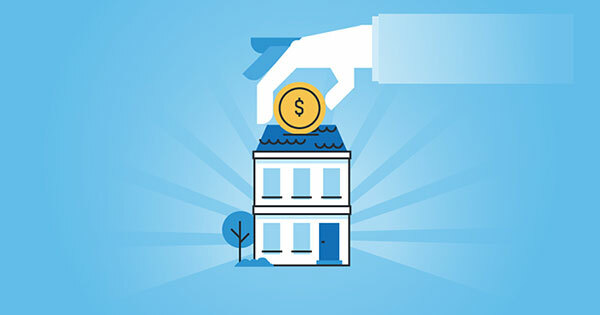 If both the predictions of home prices and interest rate increases become a reality, families will wind up paying considerably more for their next home. Even a small increase in interest rate can impact your family’s wealth. Meet with a local real estate professional to evaluate your ability to purchase your dream home.